Bell & Howell's Model 2709 camera, first produced in 1912, was a complete reimagining of the film camera, and soon earned its reputation as “the most precision film mechanism ever made”. Because of its relatively high price tag at the time, Bell & Howell's 2709 became the camera that studios purchased, rather than individuals. 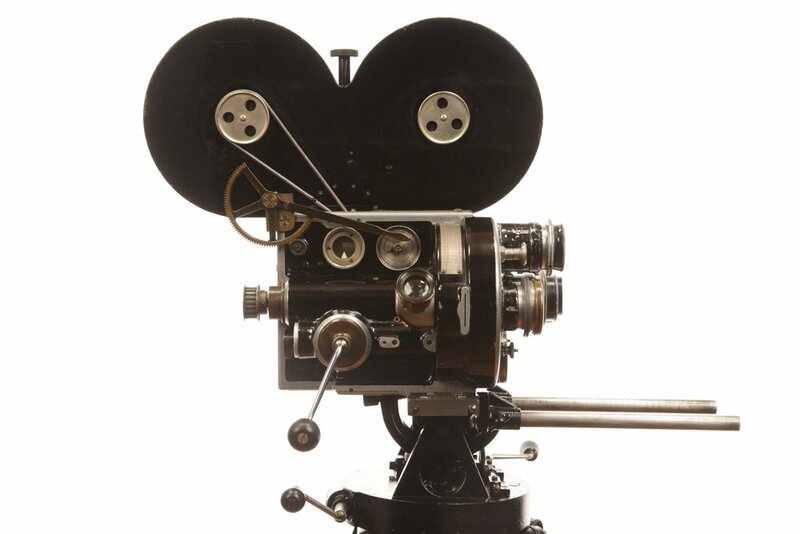 As a result, practically all Hollywood features were being shot with Bell & Howell cameras by 1919. No 420 was owned by cinematographer Clyde DeVinna, who used the camera to shoot White Shadows (1928), which won the Academy Award for Best Cinematography, as well as the Academy award nominated best picture, Trader Horn (1931). Model 2709 introduced innovations previously unseen in a motion picture camera. The body was machined from cast aluminum and incorporated register pins for superior image stability. It was also the first camera with a four lens turret and featured a rack over viewing system that enabled precise framing and critical focusing. 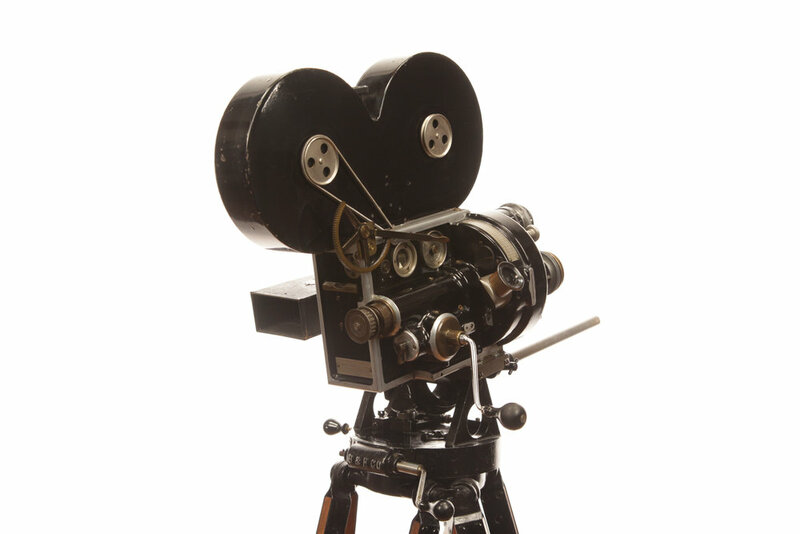 Innovations such as these helped Bell & Howell become a mainstay in studios worldwide for the next forty years.